His main incarnation as a brilliant and talented wordsmith. His alternate identity as a zombie fan's best friend and a zombie's worst nightmare, the author of the Dying Days saga. Read and View The Weekly Rant, Captioned Photo of the Day, Horror-Scopes...an author and also an editor with over 25 years experience-hire her to edit your work. An organization focusing on authors of horror and dark fiction in New England. Publishers of exemplary horror, bizarre and all things dark. Reprints of old time pulp fiction plus exciting new fiction, spanning the diverse world of pulp. 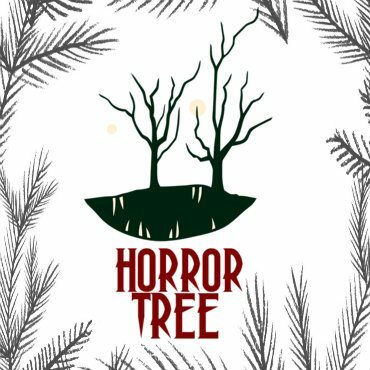 A free market resource for horror writers. Duotrope offers a market database, a personal submissions tracker and more for writers and artists. A subscription based service. Writing markets, tips, help and a good time. A creative family of authors, poets, artists, musicians, filmmakers and more...website of Lori R. Lopez, Rafael L. Lopez and Noel Lopez. Milling your submissions into something useful...a submissions tracker and market data base. spectrum. FBC is also an independent comic book publisher currently working on its fifth title. 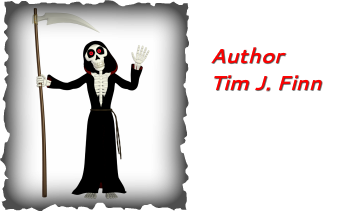 He helps promote authors, businesses, festivals, conventions and-YOU! A small publishing press based in Connecticut. They specialize in well-written books by new and lesser known authors. 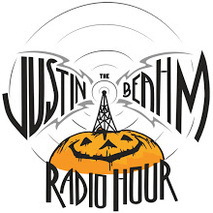 Justin Beahm brings his years of working in film and publishing to the airwaves with The Justin Beahm Radio Hour.